Manufacturing Warranty 2 years warranty. The SAPPHIRE NITRO+ Radeon RX 590 Special edition 8GB Special Edition Graphics card has been designed to optimize performance and efficiency on FinFET 12nm process technology. The NITRO+ RX 590 8GB Special Edition comes equipped with the Award Winning SAPPHIRE Dual –X Cooler, and is capable of delivering a smooth and fast gaming experience at high resolutions. 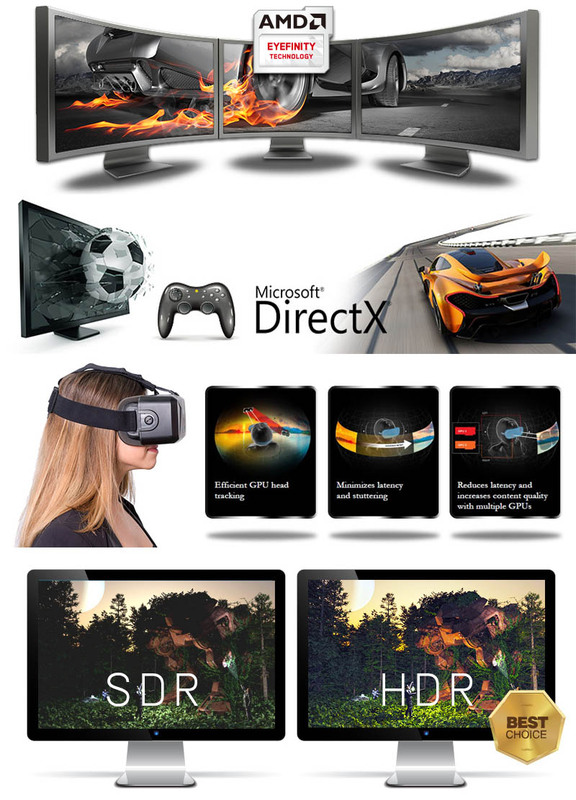 Gamers will experience the advantages of APIs like DirectX® 12 and Vulkan® which have been optimized on AMD’s Radeon™ RX graphics platform to deliver unrivalled gaming performance and stunning lifelike imagery. Asus Strix GeForce GTX 1060-DC2O6G OC Edition 6GB GDDR5 Graphics♦1809 MHz boost clock in OC mode for outstanding VR and 4K gaming.♦DirectCU II with 0d..
Asus Radeon RX 580 OC edition 4GB GDDR5 Graphics♦Graphics Engine- AMD Radeon RX 580♦Interface- DVI Output : Yes x 1 (Native) (DVI-D) HDMI ..
Sapphire RX 460 2GB GDDR5 Graphics CardChip-set:Chip-set Manufacturer: AMD.GPU:Radeon RX 460.Core Clock: 1210 MHz.Stream Processors: 896 Stream Proces..
SAPPHIRE NITRO+ Radeon RX 580GPU:2304 stream Processors14 nm FinFET4th generation Graphics Core Next (GCN)Up to 1411 MHz Engine Boost ClockInterface:P..
SAPPHIRE PULSE RADEON RX 560 4G GDDR5●︎ 1024 Stream Processors |14 nm FinFET | 4th Graphics Core Next (GCN) | 1216 MHz Boost Engine Clock●︎ 4 GB Size|..
AMD Radeon Nitro+ RX 590 Special edition●︎ 36 Compute Units●︎ 2,304 Stream Processors●︎ 1,469MHz Base Engine Clock●︎ 1,5..